you discover new ways to use the system and do things you didn't know were possible. For advanced editors, it contains in-depth, easy-to-read material on critical subjects that are often glossed over; for those just getting started, it offers clear, well-illustrated explanations of basic concepts. 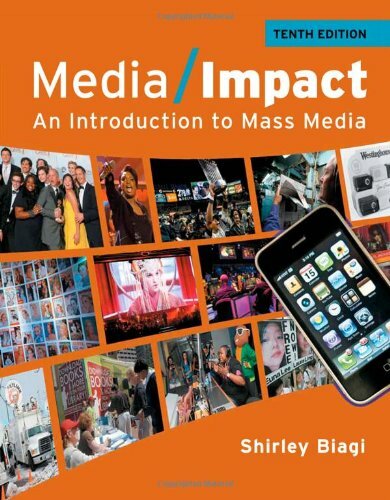 Written by one of the pioneers of the digital editing revolution, this third edition has been extensively rewritten with over 45 pages of new material, and focuses on Media Composer 6.SUBJECTS COVERED INCLUDE: Interface Fundamentals; Advanced Editing & Trimming; The Smart Tool; Find & PhraseFind; Visual Effects & Advanced Keyframes; Color Correction & Titles; Mixing, RTAS & Surround Audio; Multi-camera Editing; Workspaces & Bin Layouts; Script Integration & ScriptSync, AMA & Media Management; Film & 24p Video; and much more. 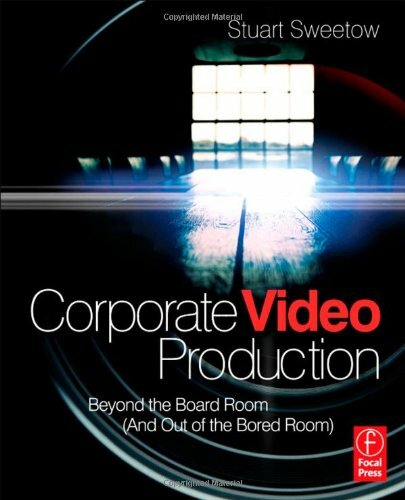 REVIEWS (for more customer reviews, see the first and second editions):"The most ambitious and comprehensive book on Avid Media Composer I've read. This is much more than an operating manual or how-to -- it's like having a seasoned pro sitting next to you, revealing his trade secrets. If you're a Media Composer editor, rookie or old pro, Avid Agility will make you a better editor, guaranteed." -- Jonathan Moser, Post Magazine "The quickest path to becoming a Media Composer Jedi Master. Editor and teacher Steve Cohen has written a clear, comprehensively-illustrated and easy-to-understand guide -- a bible on advanced editing with Avid Media Composer. For anyone who works regularly on an Avid and has a desire to take their skills to the next level, this book is essential reading." -- Lawrence Jordan, founder, 2-pop.com & HollywoodReinvented.com "A definitive book about the Media Composer environment. May well be the ultimate book on customizing Avid's unique capabilities for individual creative editing." -- Ray Zone, Editors Guild Magazine "An easy read, logically laid out, and useful to novice and experienced editor alike. I highly recommend this book." -- Frank Capria, Consulting Designer, Media Composer, Avid Technology "Cohen's book will guide you to the next exciting level of the art of editing." -- Edgar Burcksen, CinemaEditor Magazine "An amazing work -- for both new and old Media Composer users. I'd recommend that each and every one of you who are editors order the book." -- Norman Hollyn, Head of the Editing Track & Professor, USC School of Cinematic Arts "Steve Cohen has taken his decades of experience editing on Avid and distilled them into a very readable, incredibly illustrated book. Consistently delivers magical little tricks that make you say, 'I wish I'd known that yesterday!'" -- Steve Hullfish, Avid Master Editor, colorist, author of five books. "Celebrates new capabilities, teases out jewels in the crown, and boldly goes into advanced features. 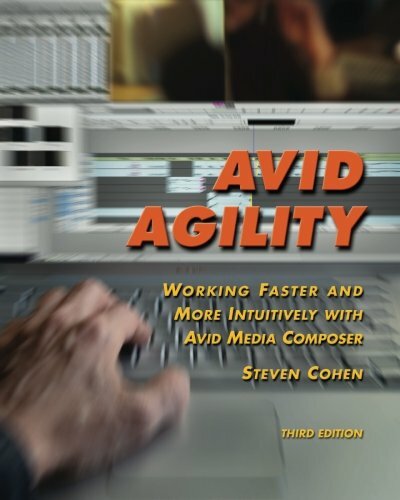 Avid Agility is a superb gift for any Avid editor, student or pro." -- Loren Miller, Boston Creative Pro User Group. Editor, Teacher, and Creator of KeyGuide Keyboard Shortcut Pages.